This Atlas Atlas 80 B Blue Tribal Rug adds a stylish contemporary feel to lounge areas, bedrooms, halls, dens and communal spaces around the home and office. With a Moroccan themed tribal design featuring poptastic shades Atlas rugs help define and warm any floor area. 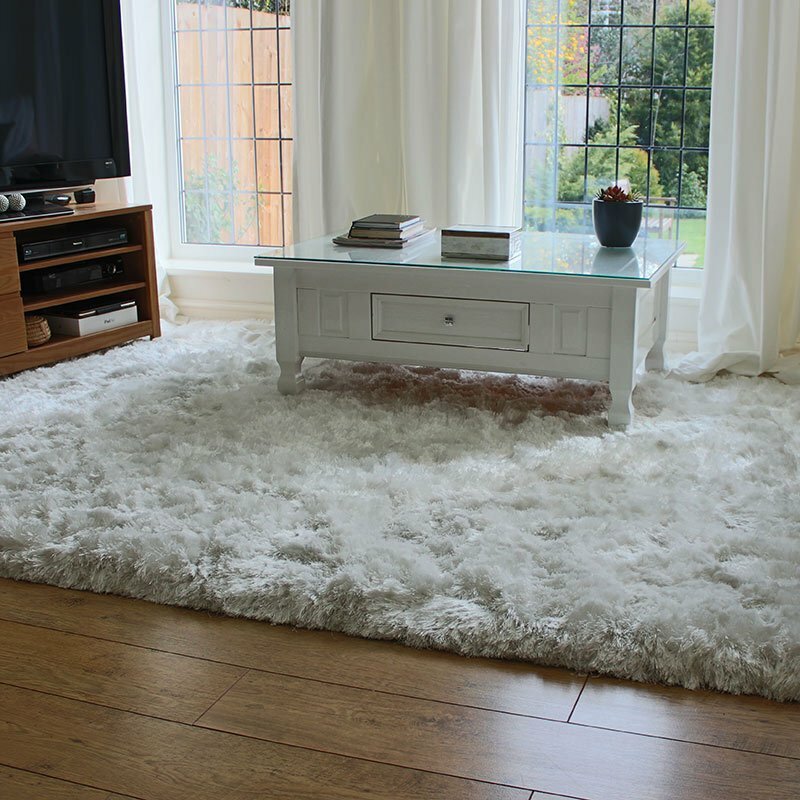 The soft wool like Frise pile is synthetic, non shedding, stain resistant, fade resistant and can be wiped clean with a damp cloth. A quick Hoover will keep this contemporary tribal Atlas floor rug looking fantastic for years to come.